A lot of homeowners renovate their homes to boost their resale value. For a few others, they simply want to ensure that their family can live comfortably in their living space. For the latter group, space is often an issue—and it is the primary motivation for homeowners to seek out renovation home loans in Colorado Springs. 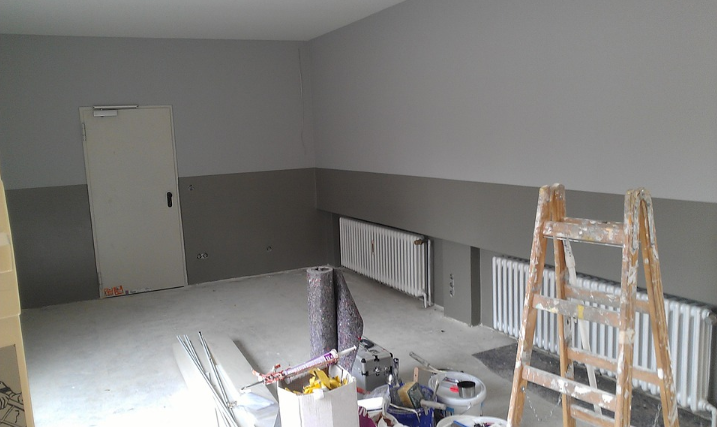 If you are having any spatial problems at home, you can solve these issues with a professional home renovation. Think of function first. When renovating your home, it is easy to get caught up in your interior design ideas. But before you get too overwhelmed, it is important to think about the functional use of the space. Home renovators will usually ask you about your spatial needs, such as the number of people living in the house, your daily routine, etc. The goal is to assess how much space you need for each room in the house. This will in turn help in mapping out the layout for each floor in the house. These factors are crucial in developing a floor plan that you can get the most use out of. Think about storage too. A home renovation project is a good time to think about your storage options at home. It is important that you have adequate storage for every room in the house as it helps to make your home clutter-free. If you can, maximize vertical space by adding hanging cabinets. It is important to customize every detail to ensure that you can utilize any available space. Choose an open floor concept. An open floor plan is a great option for small homes, or homes that value space. The more open the house is, the bigger it seems. Let the light in. The concept of green building design is slowly making its way to residential properties. It is important that you build a design that maximizes as much natural light as possible. Just like an open floor plan, it also creates the effect of having more space. You might want to consider building tall windows or installing skylights on the ceiling. Where Can You Find Renovation Home Loans in Colorado Springs? Ready to take on a project to boost space efficiency in your home? 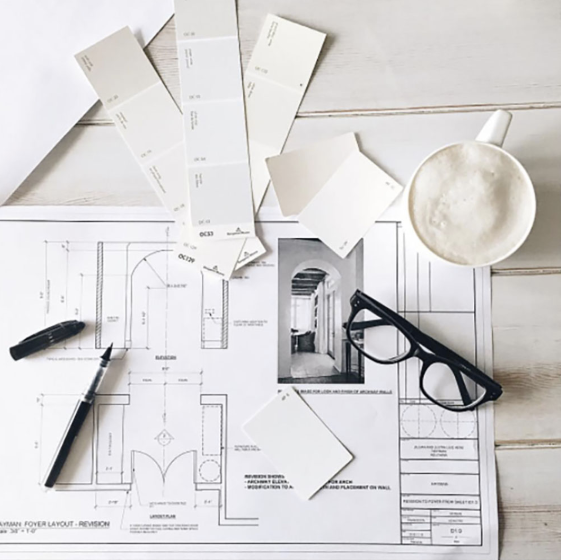 If you’re worried about funding for your project, you can visit our website to learn about our construction loans for renovation in Colorado Springs. We offer renovation home loans and conventional renovation loans in Colorado Springs. If you’re interested, you can give us a call at (719) 644-6866. You can also submit your application for a home loan online. We will do our best to respond to your application in a prompt manner. For your other concerns, you can email us at info@onemortgage.net. We do our best to ensure the process of taking out house renovation loans in Colorado Springs proceeds seamlessly.